﻿Our staff of doctors of optometry are each Board Certified, and each is dedicated to the preservation of your vision. 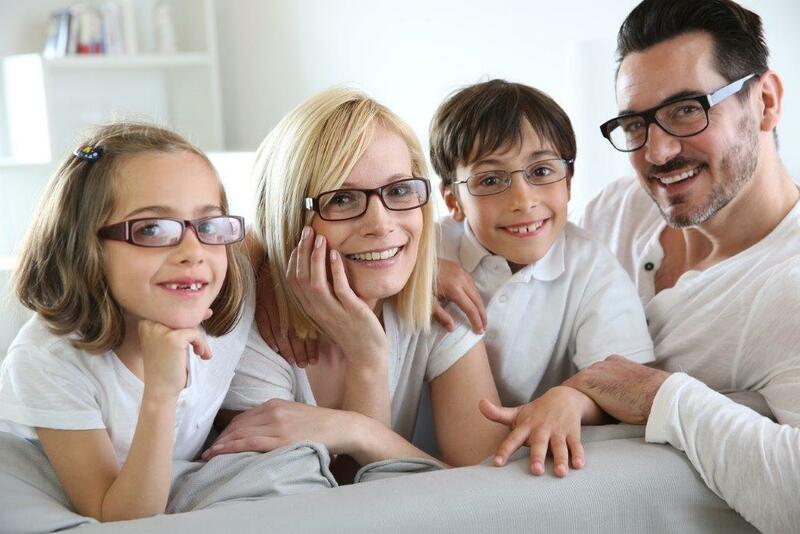 ​The goal of our optometry practice is to provide you with dedicated and friendly eye care service. With that aim in mind, we will cater to all of your vision needs, answer any eyecare questions you might have and supply you with the most up-to-date optometric information and fashion eye wear and frames in order to keep your eyes clear and healthy.